Burkina Faso: two militarists fighting for power. Lieutenant-Colonel Isaac Yacouba Zida. 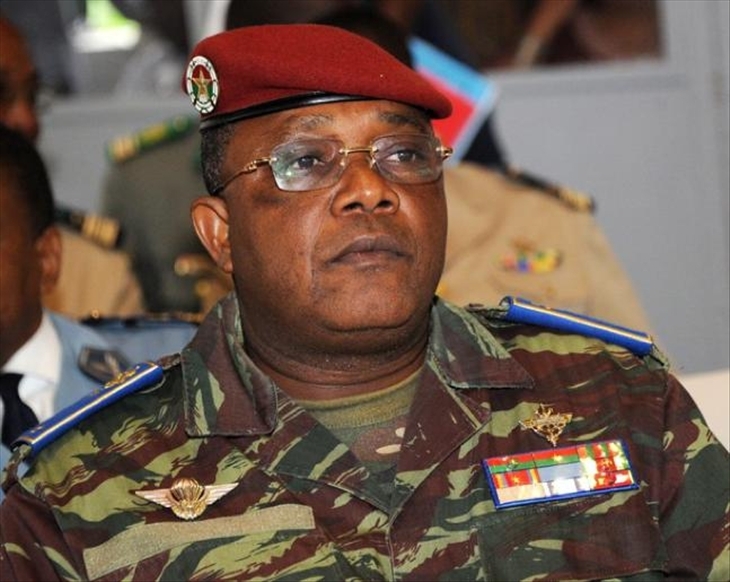 Burkina Faso: Lieutenant Colonel Zida is in the presidential palace.